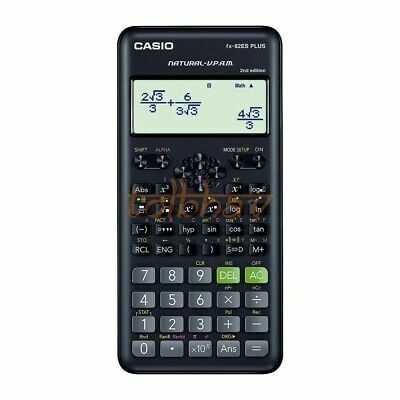 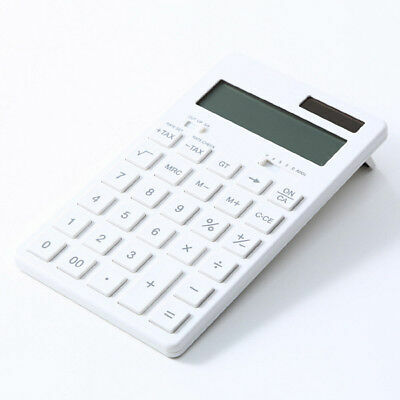 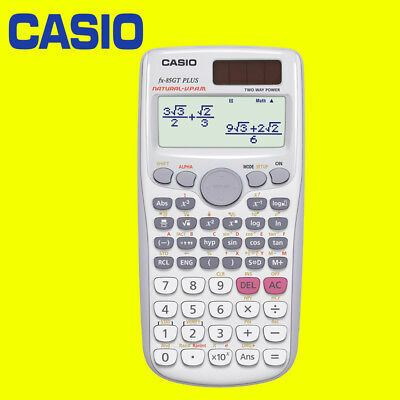 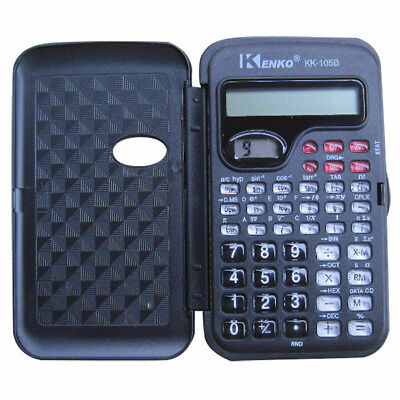 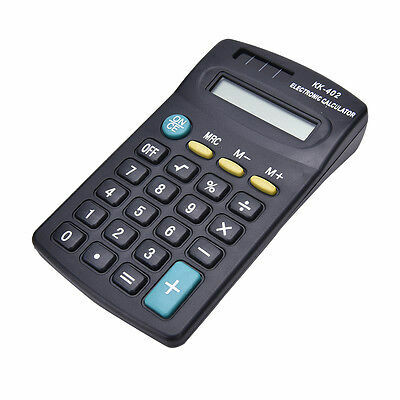 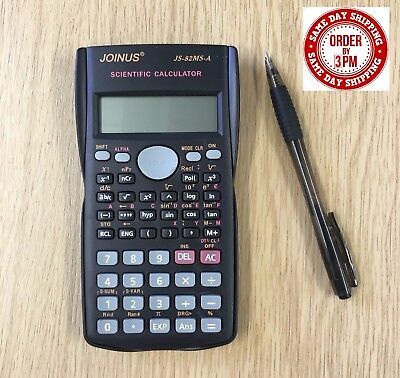 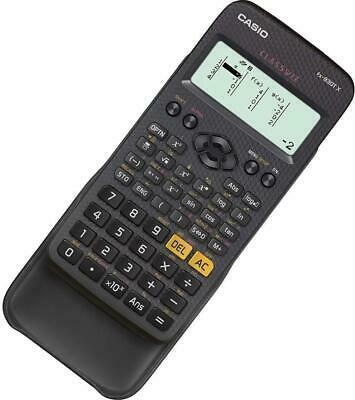 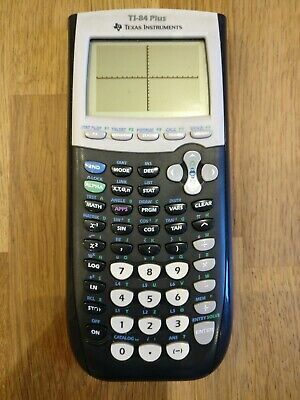 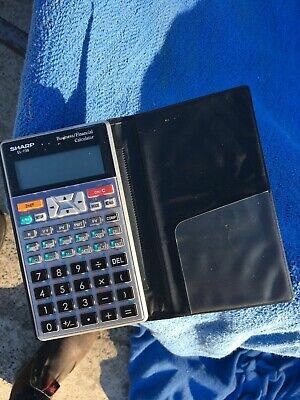 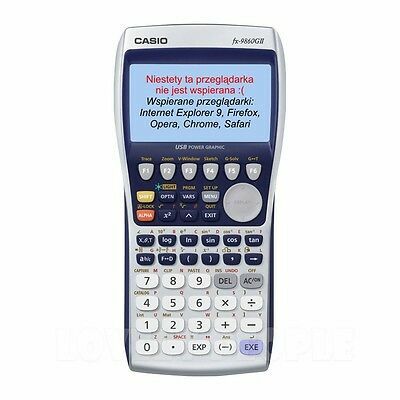 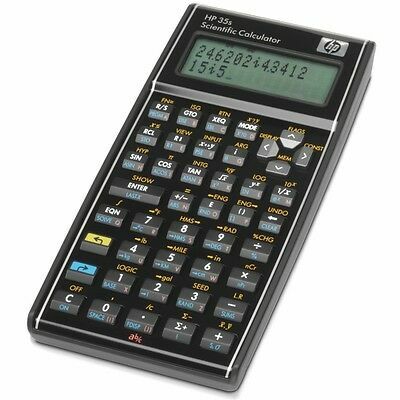 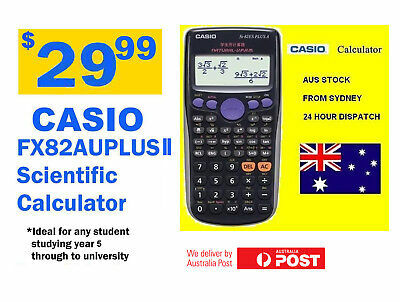 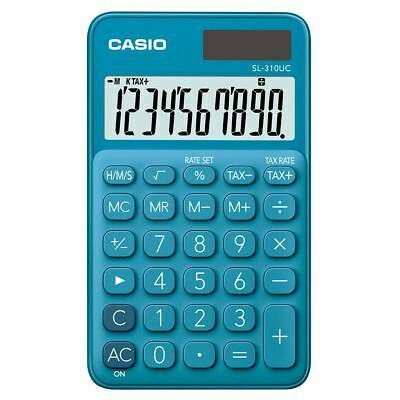 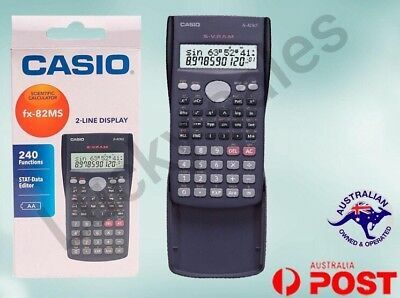 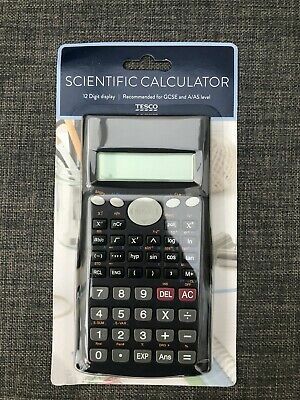 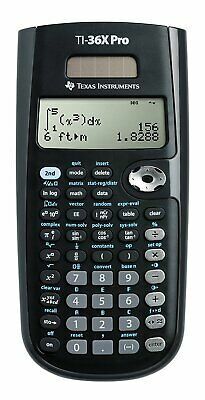 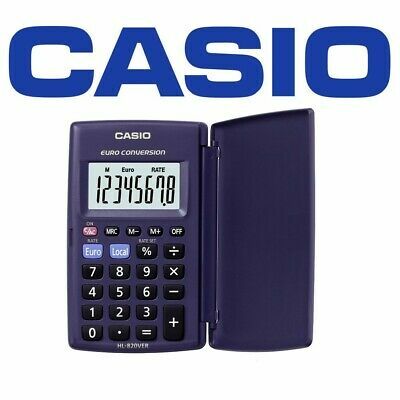 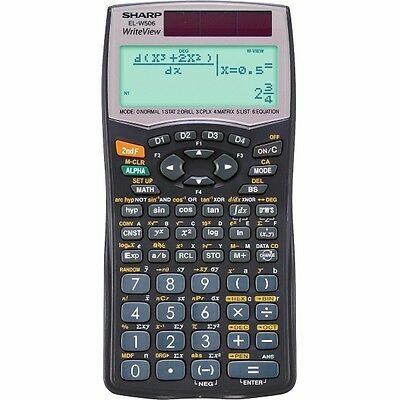 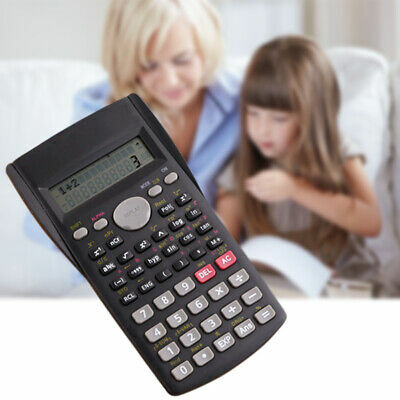 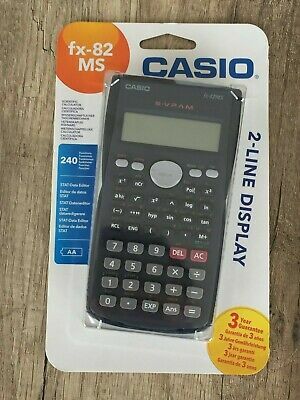 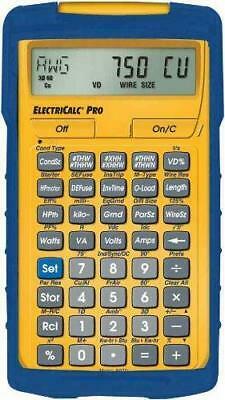 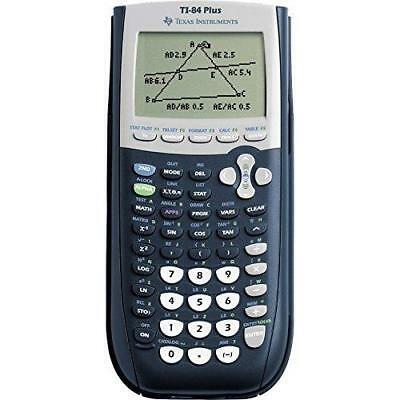 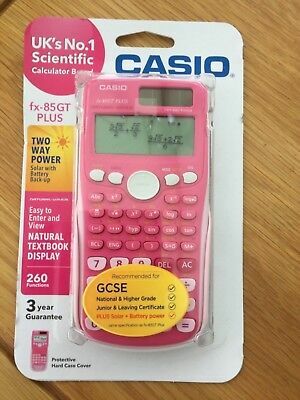 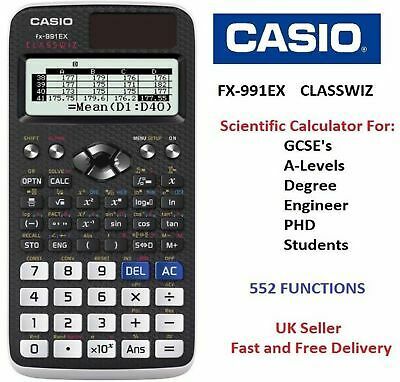 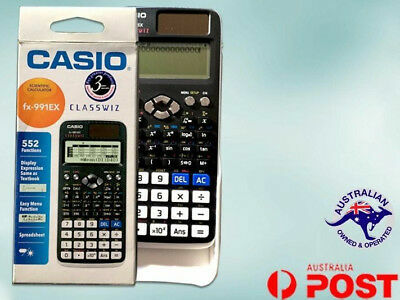 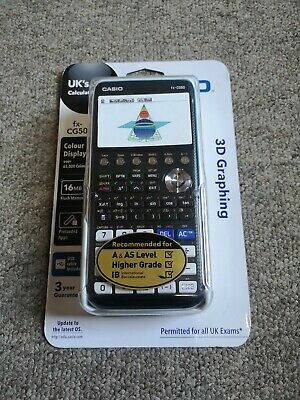 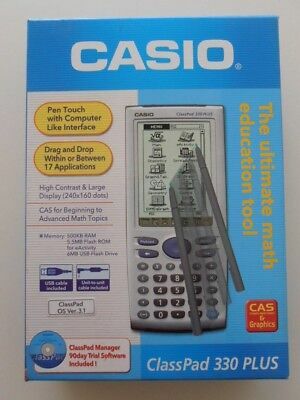 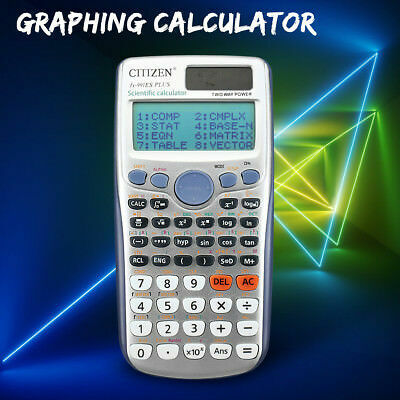 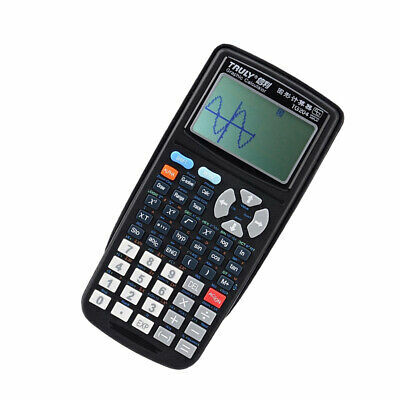 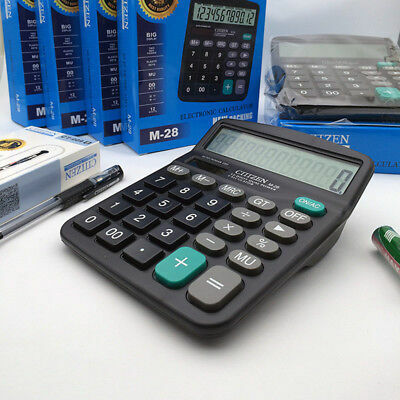 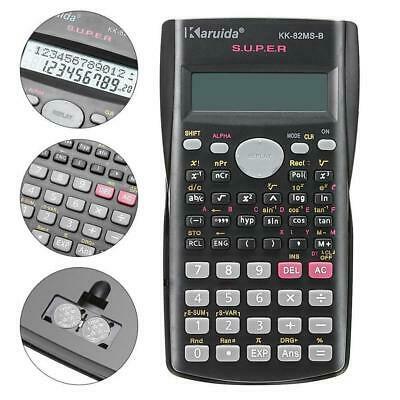 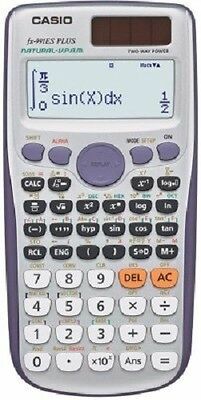 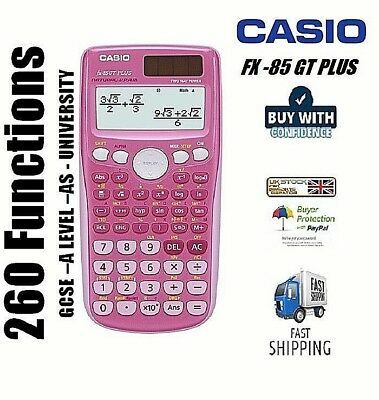 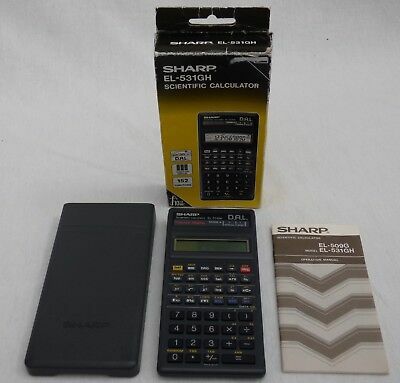 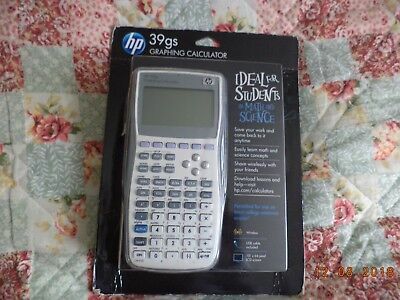 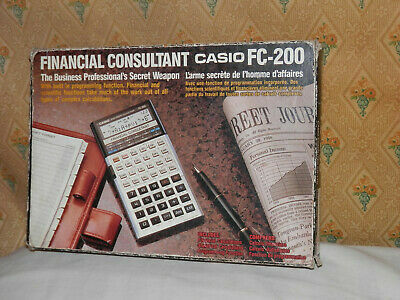 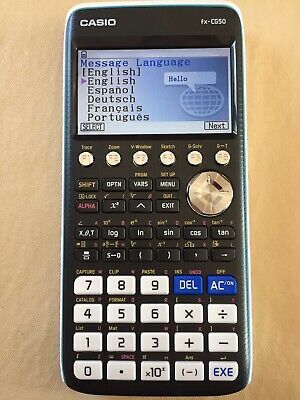 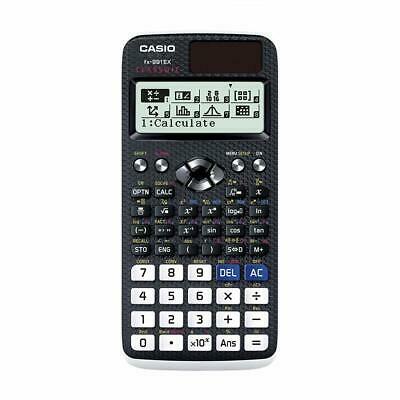 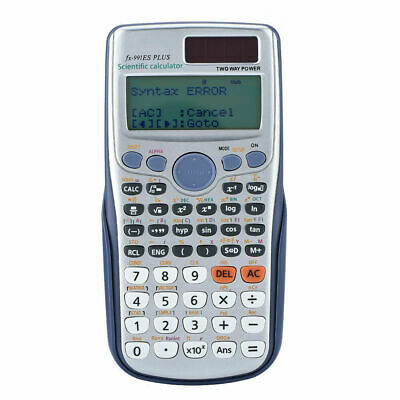 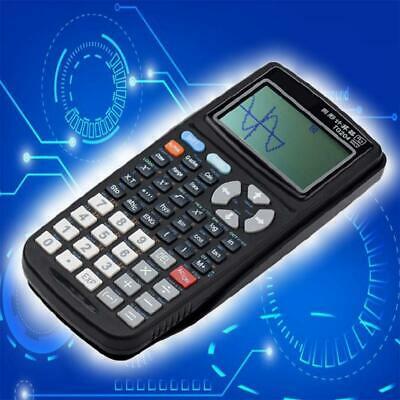 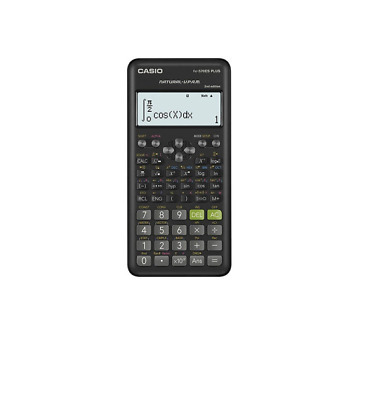 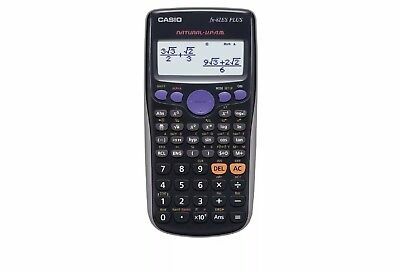 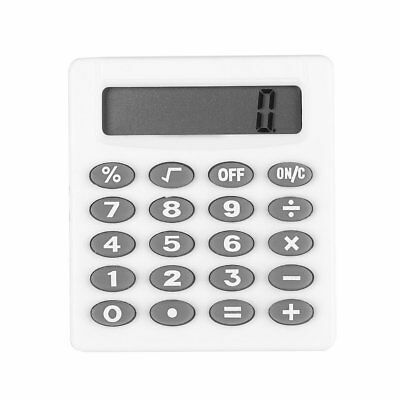 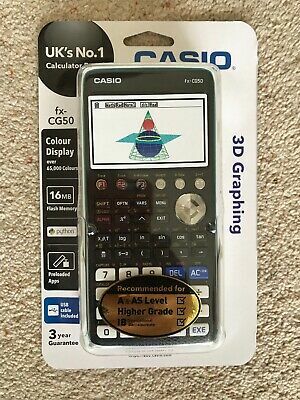 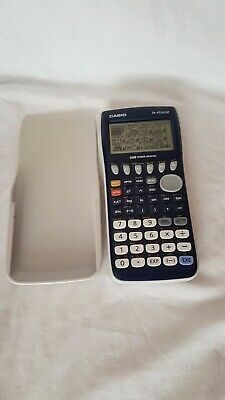 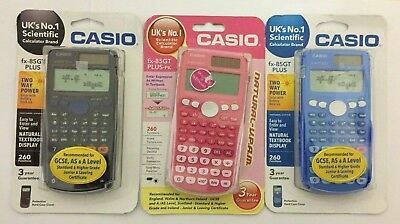 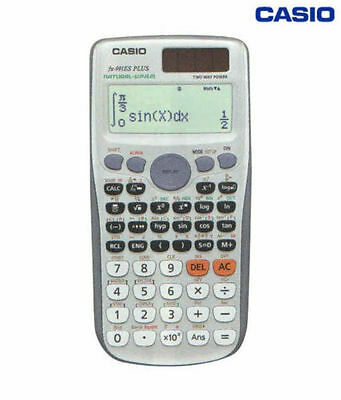 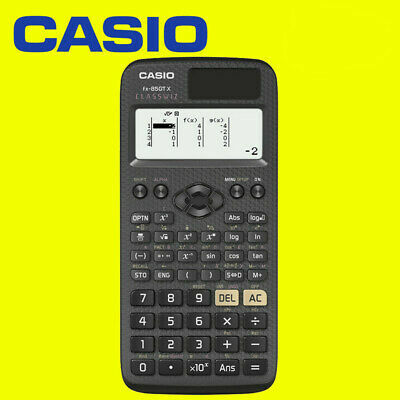 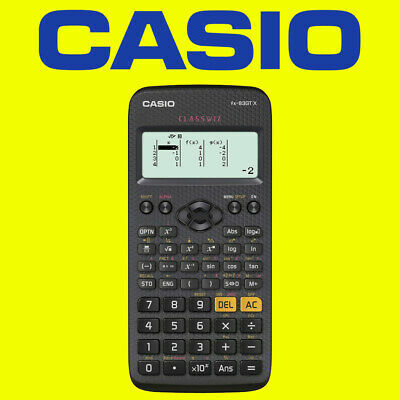 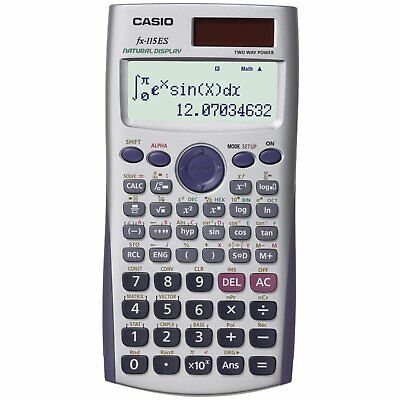 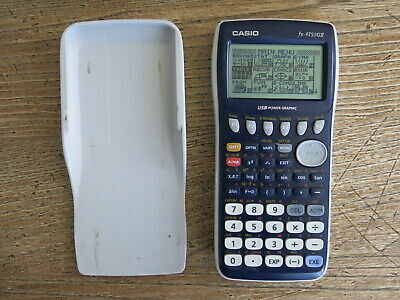 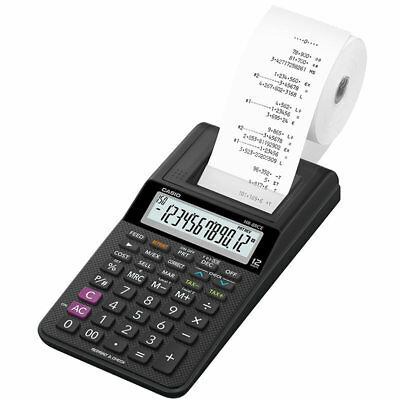 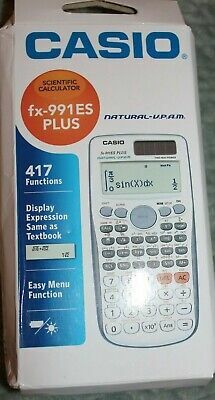 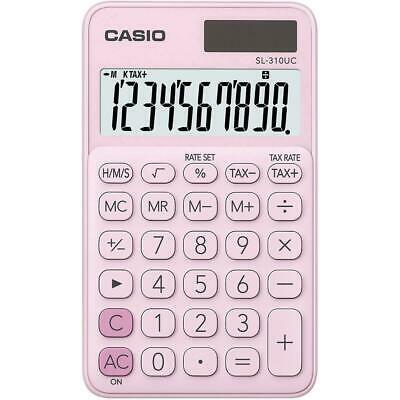 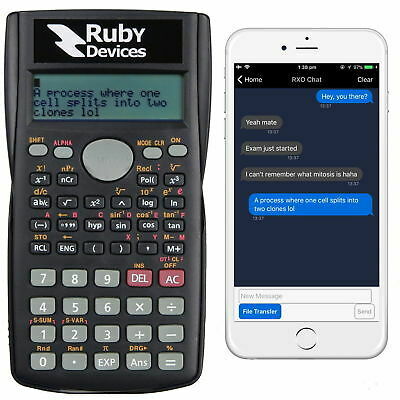 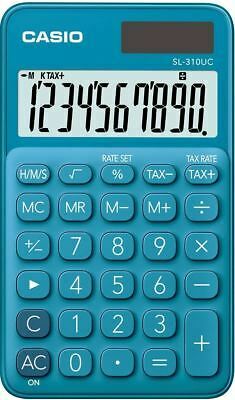 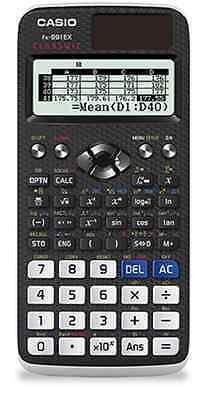 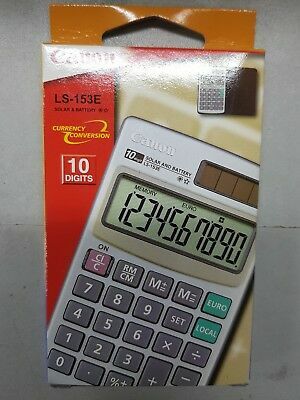 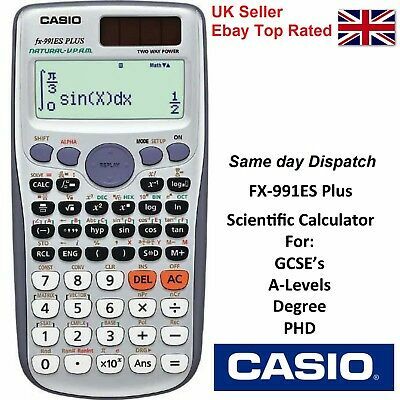 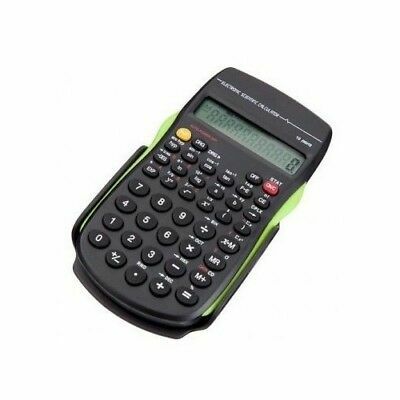 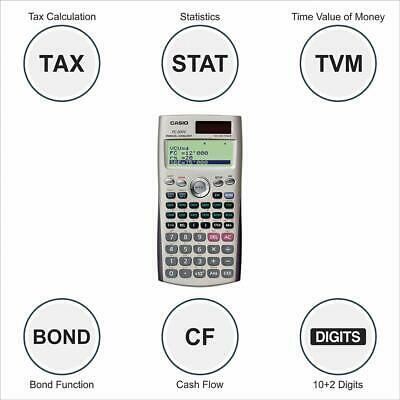 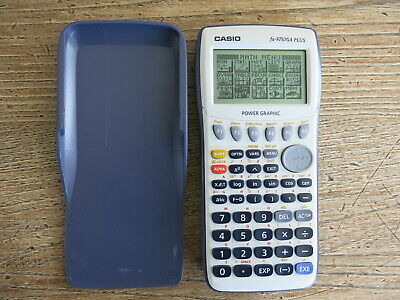 New Casio ClassPad 330 Plus Scientific Graphing Calculator Touch Screen. 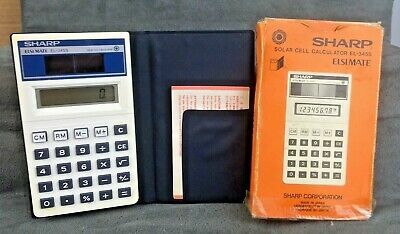 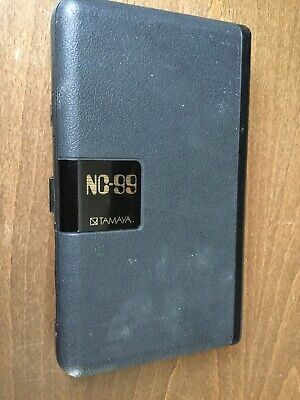 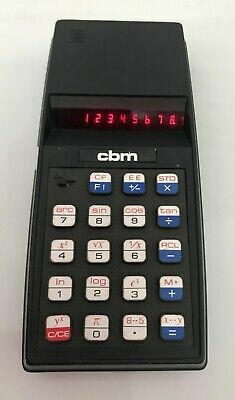 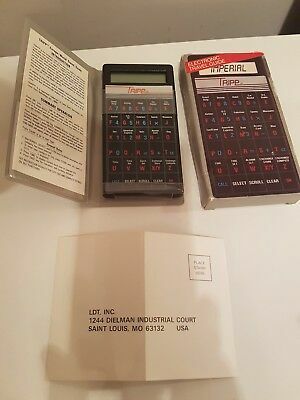 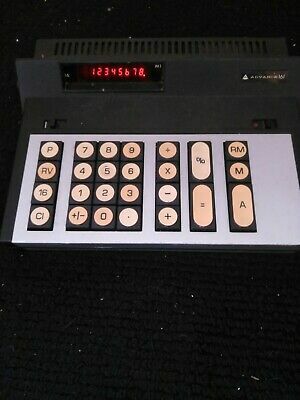 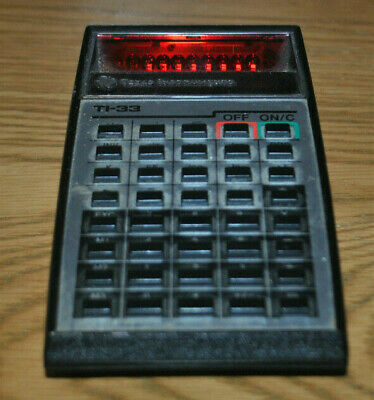 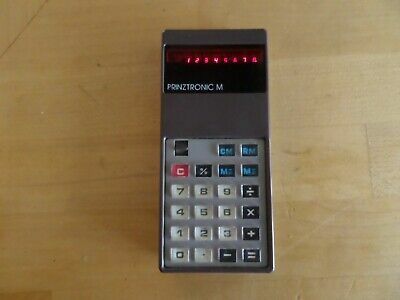 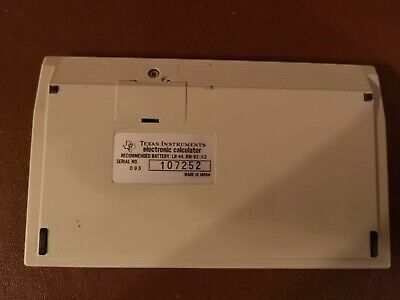 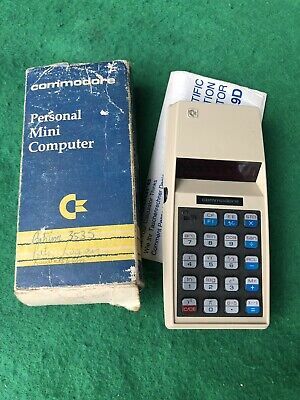 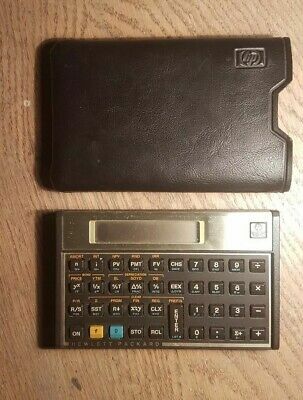 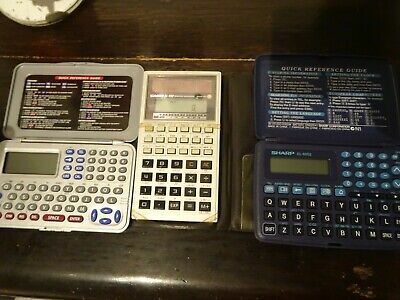 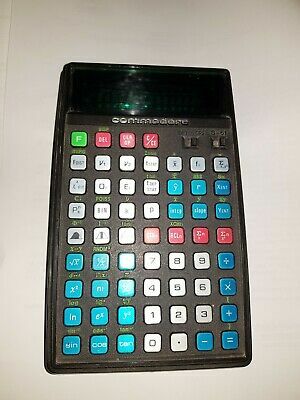 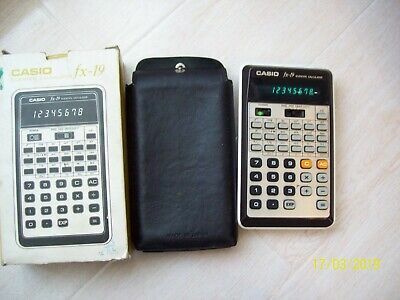 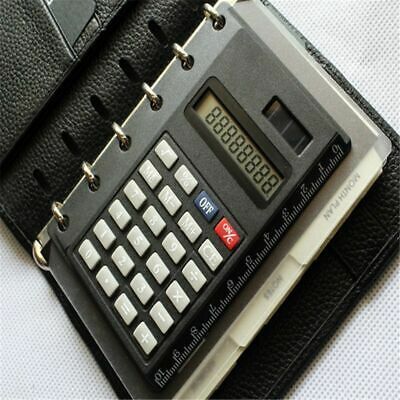 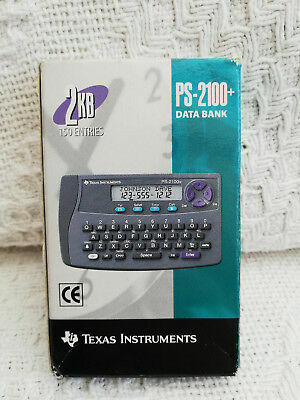 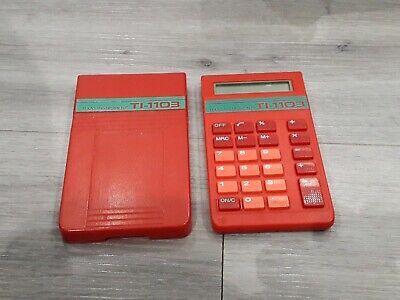 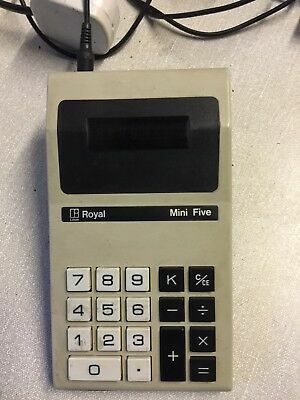 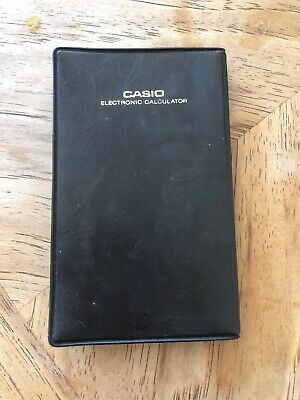 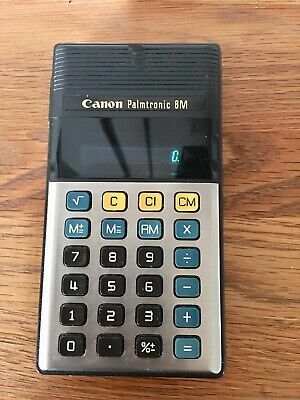 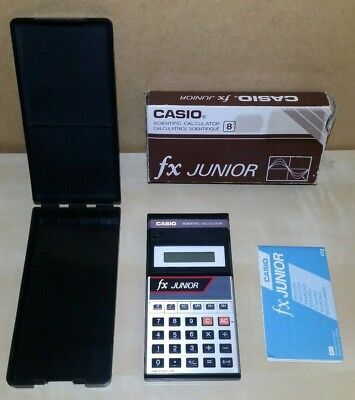 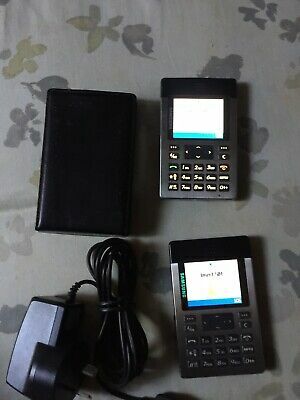 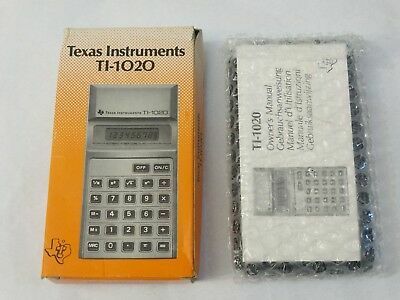 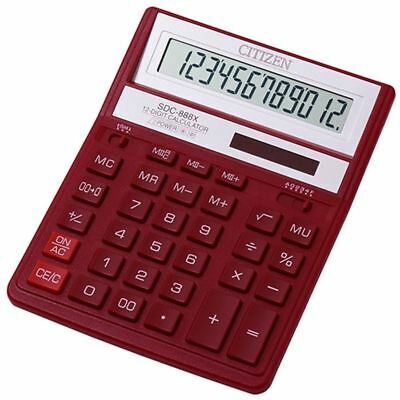 TRIPP Electronic Travel Guide Calculator Incredibly rare now. 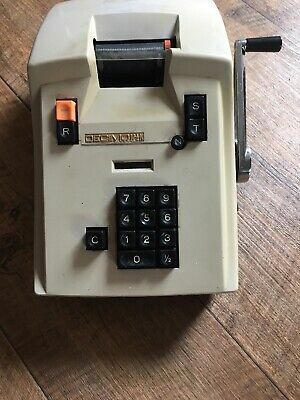 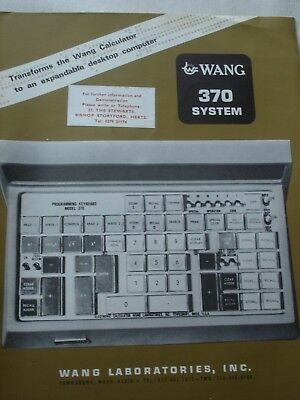 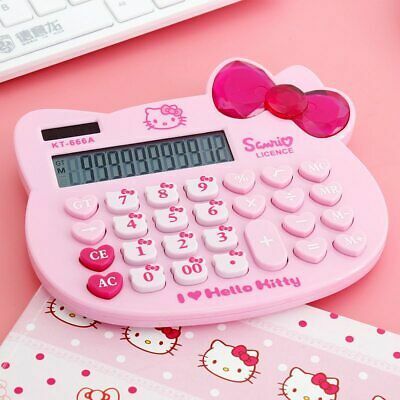 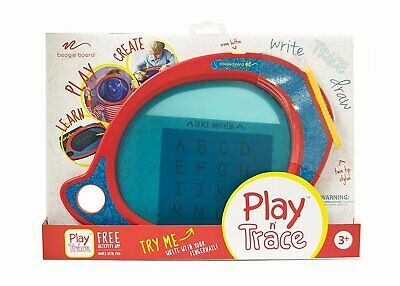 Looks unused.